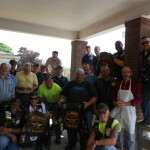 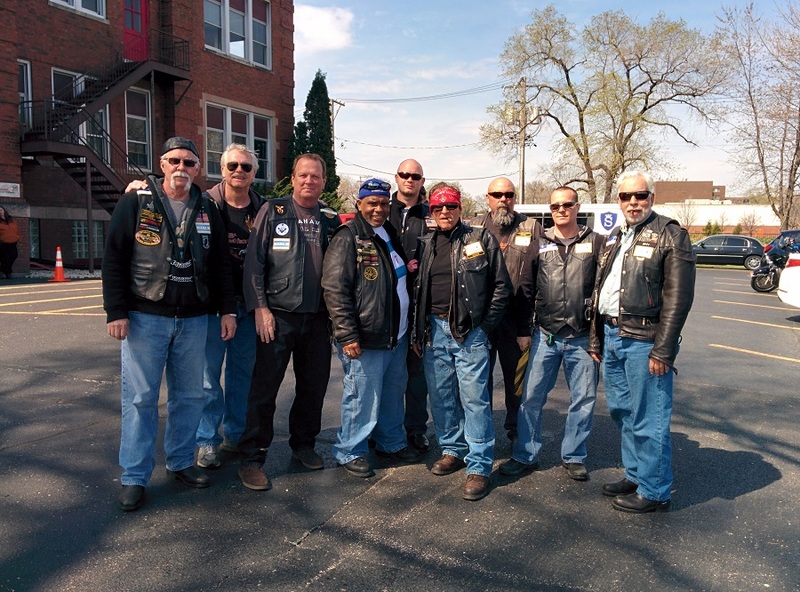 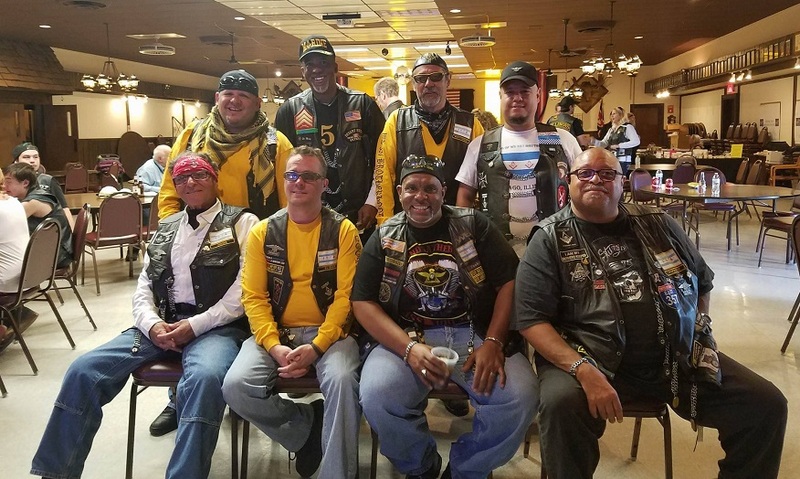 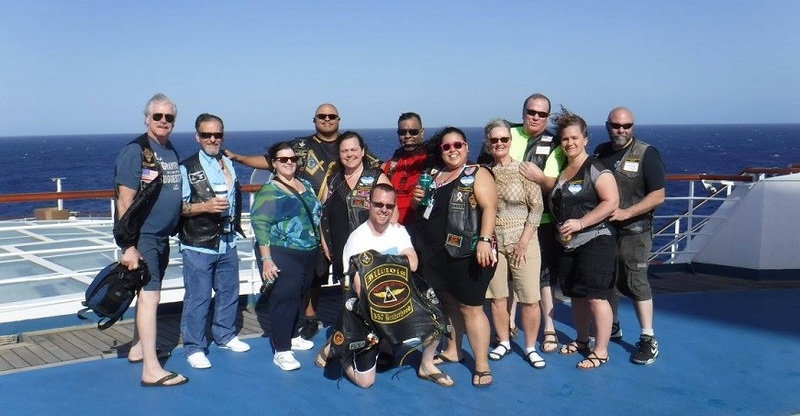 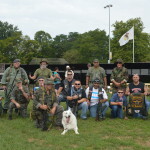 On Sunday August 24th many members of 357 Brotherhood made the trip North to Richmond.IL to take part of the Motor Cycle Rodeo hosted by the IOOF Ben Hur Lodge #870 & the Widows Sons Cornerstones Chapter A great time was had by all who attended. 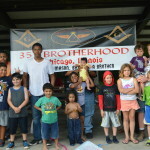 The GAOTU blessed us with a beautiful day to bask in great Brotherhood & Fellowship. 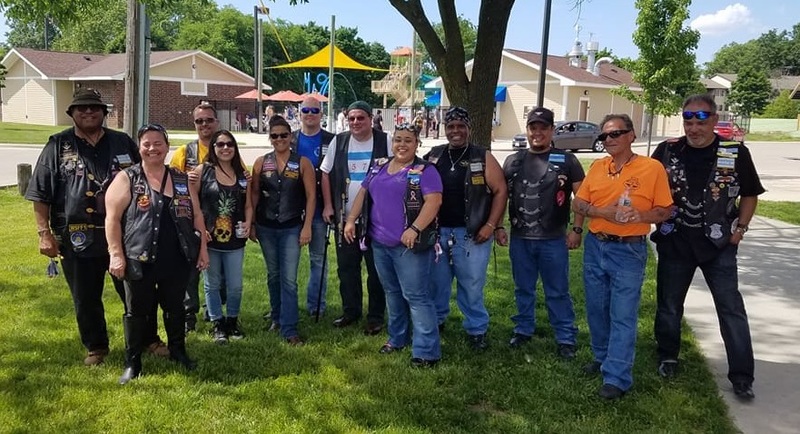 It was also extra special to be able to have Bro Steve Gadget Rightside from the Iceni Chapter of Widows Sons from the UK to be to share in this great event. 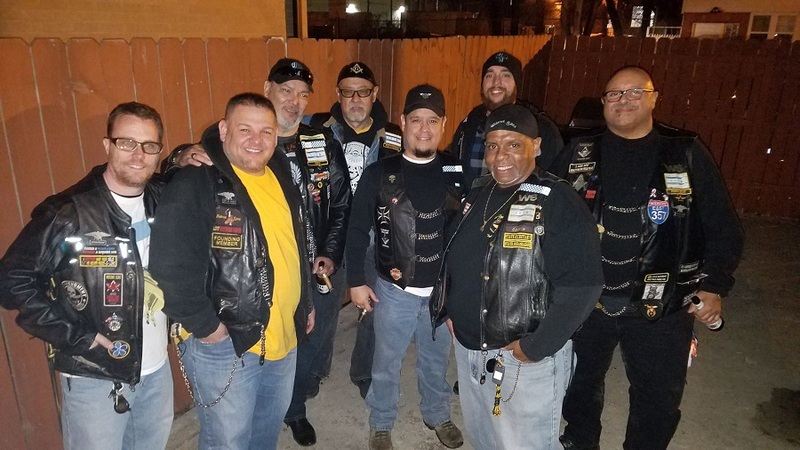 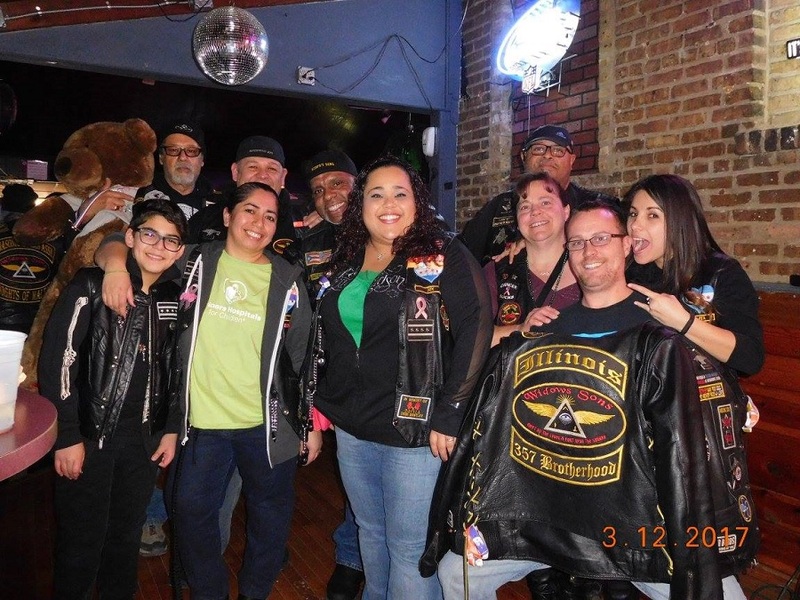 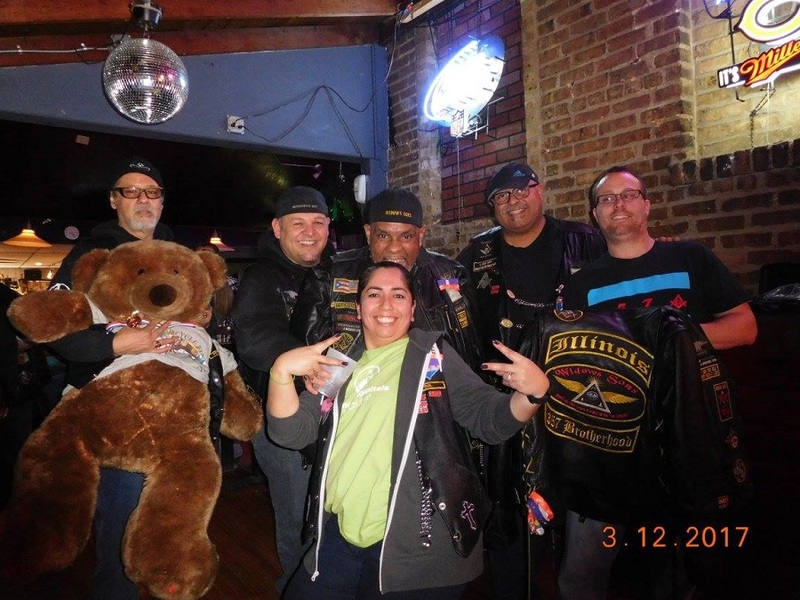 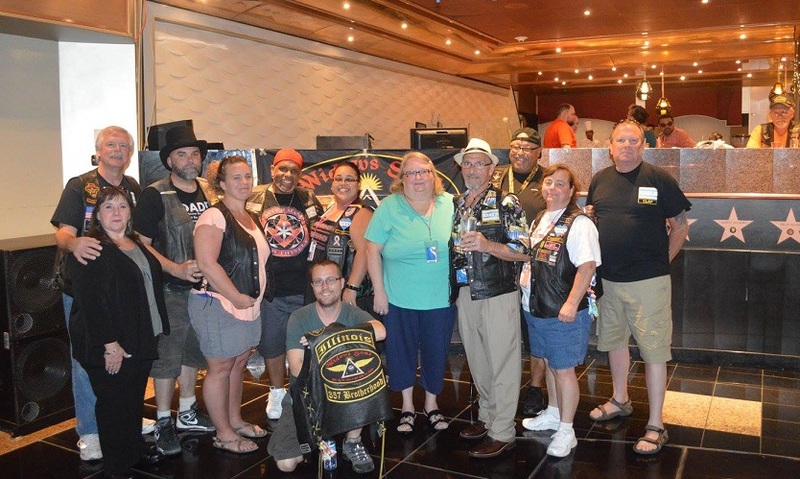 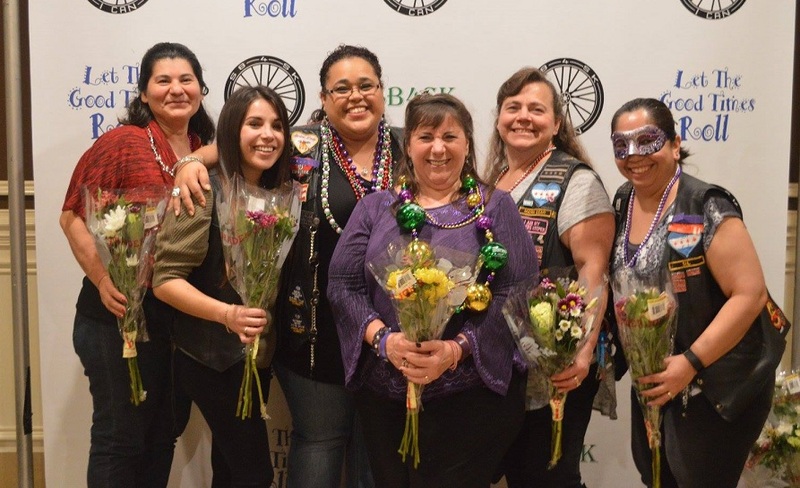 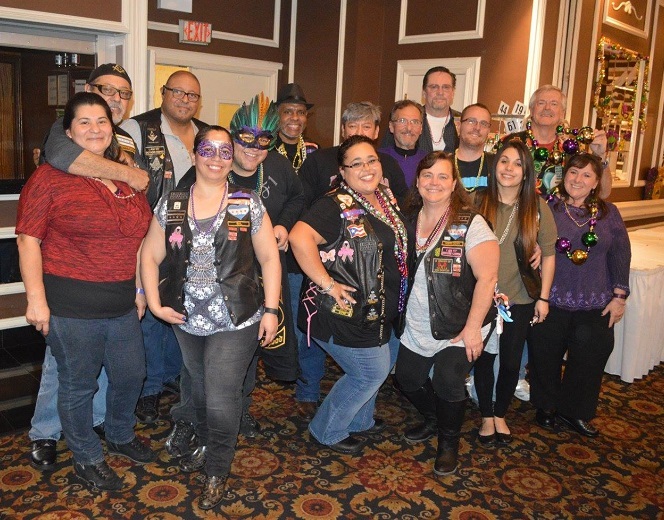 This was a joint collaboration between the fraternal groups of the Ben Hur Lodge of the Odd Fellows and the Widow Sons Cornerstones Chapter of Illinois. 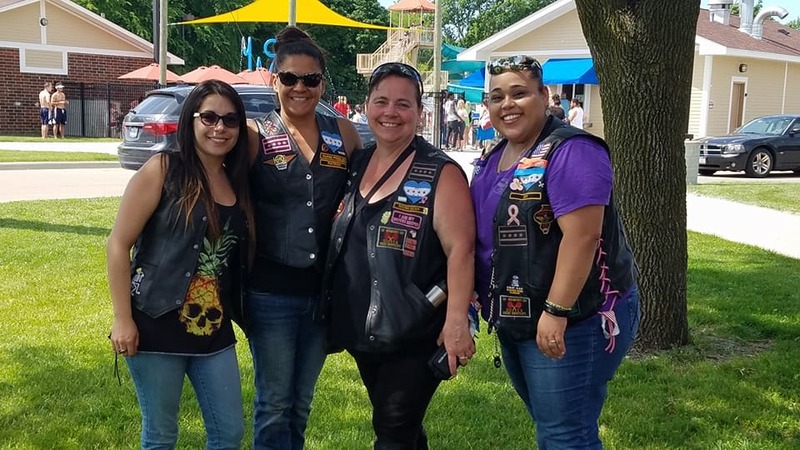 Proceeds from the event support the Charitable activity of these organizations providing funding and services to organizations and families in Lake and McHenry Counties in Illinois.